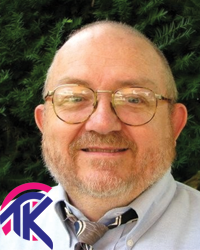 Richard Coomer is a licensed clinical social worker (LCSW) in the Louisville, KY area. He has a long history of working with LGBT clients. He is located in the Medical Arts Building on Eastern Parkway.